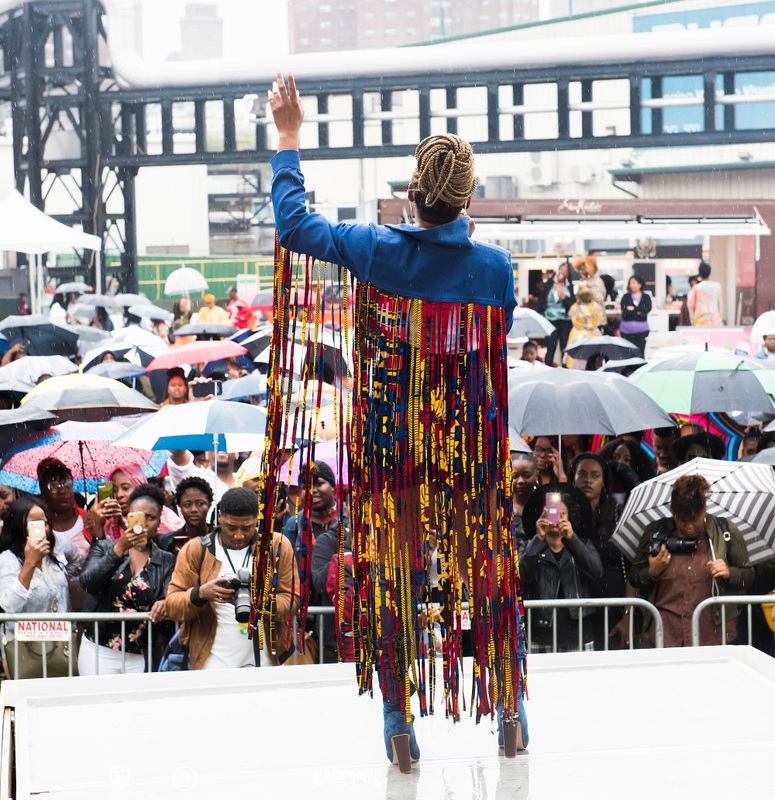 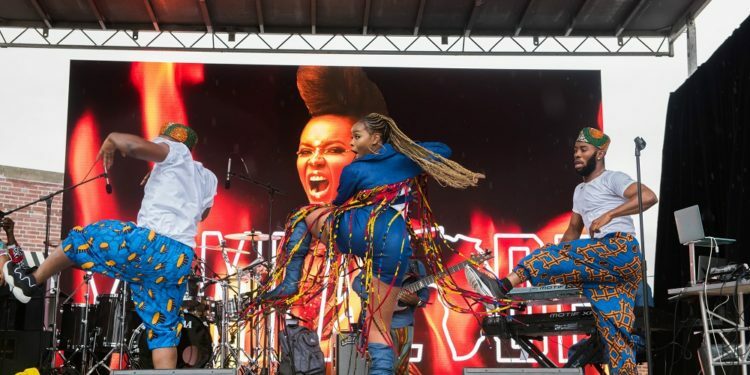 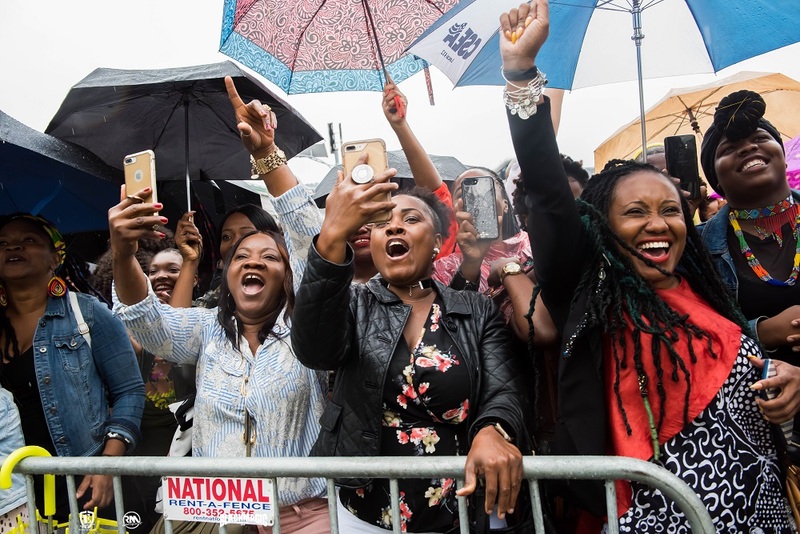 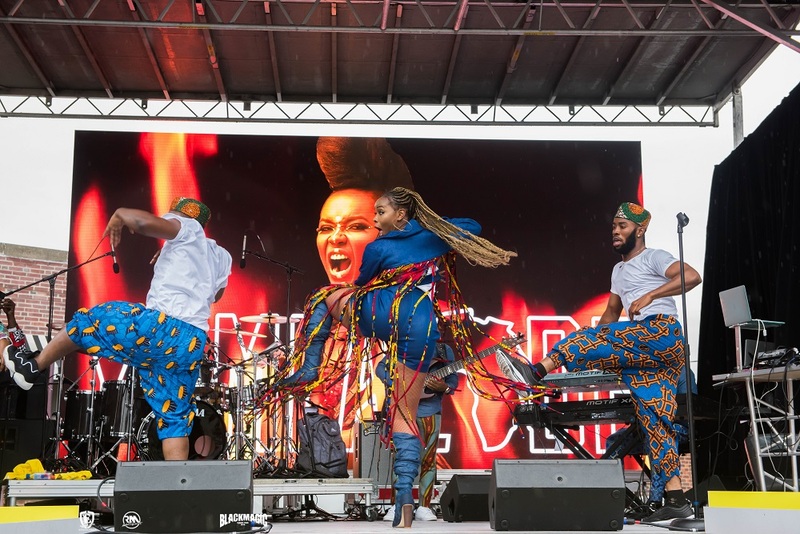 The event which was held yesterday in Brooklyn, New York saw the one and only Mama Africa thrill the audience even in rainy conditions as she gave quite the show. 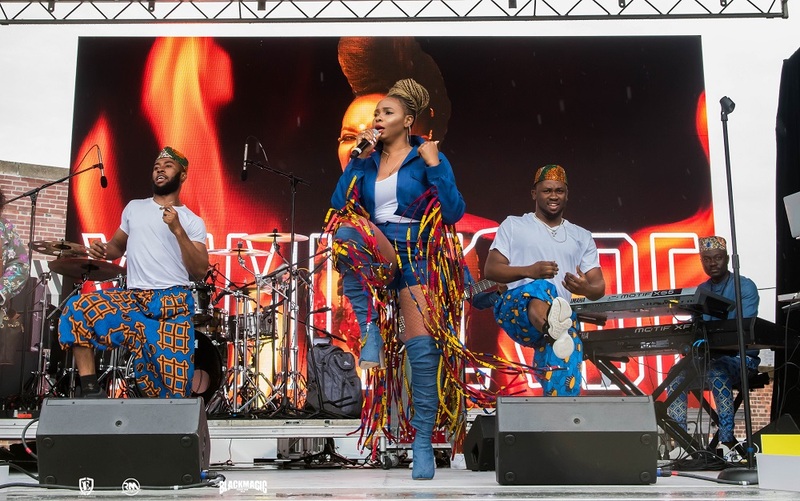 The show was hosted by Amanda Sealeswhile Yemi Alade & Teyana Taylor were the headline acts. 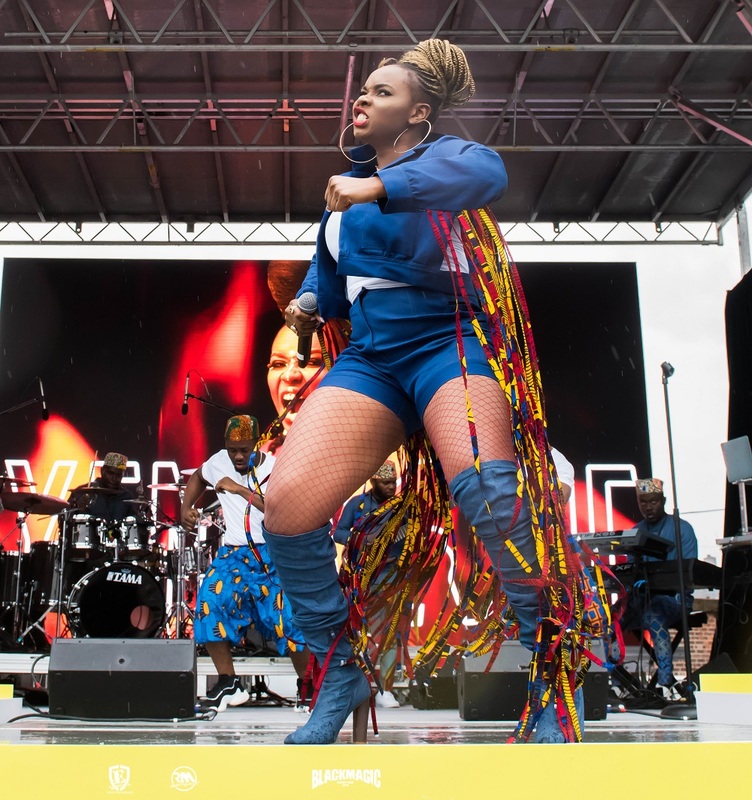 The 2018 Essence Street Style Block Party was another stop in Yemi Alade’s Black Magic tour and she recently dropped yet another single this year titled “Issokay” which is making serious waves. 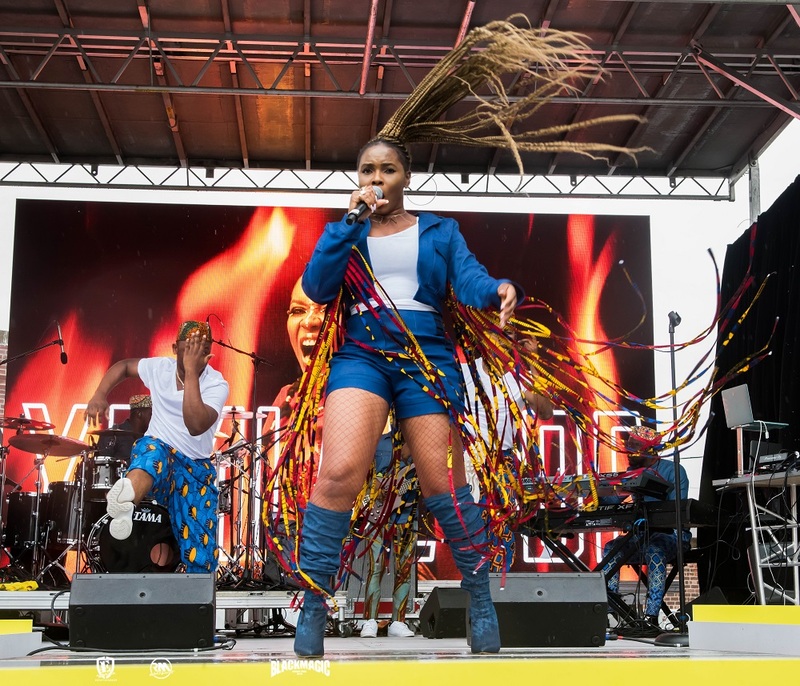 See Miss Alade in action in the shots below!